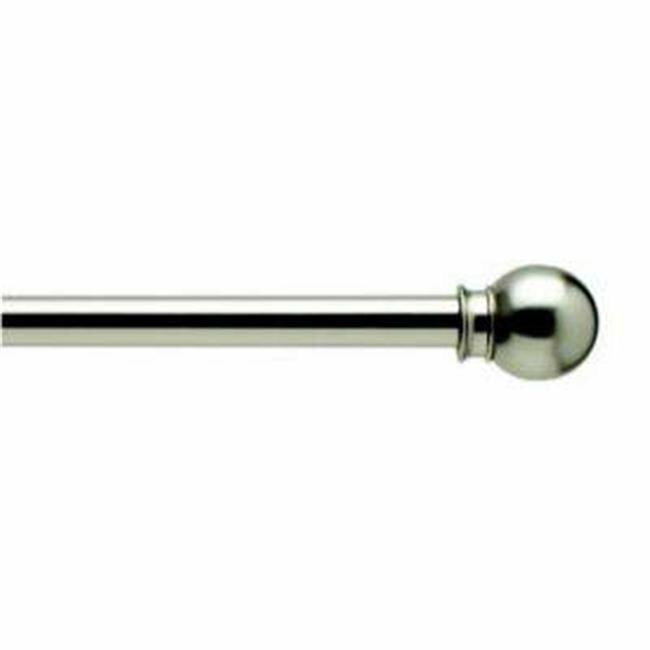 The Majestic Summit Decorative Rod Series combines elegant taste, fine quality and detailed craftsmanship. Dress up your drapery in style. These elegant mocha finials are beautiful and will add the perfect touch to your window decor.